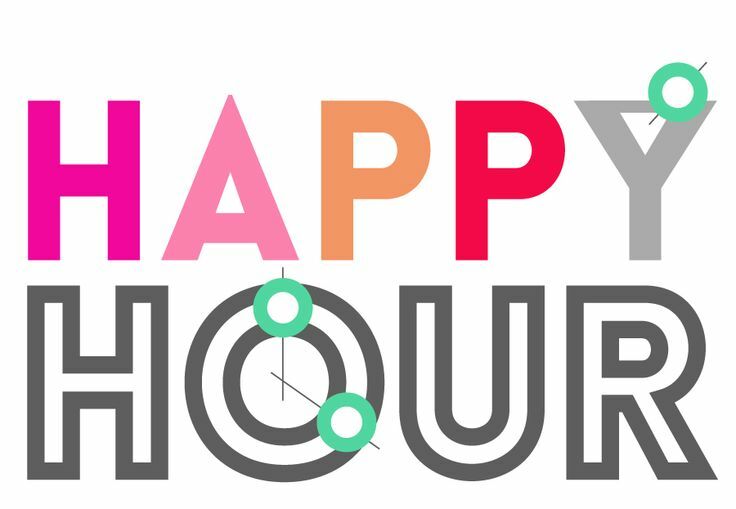 Tired of searching for a good happy hour spot? We are proud to offer you the best #HappyHour in Portage Lakes at Pick’s. Monday got you down? Get here for amazing prices and great eats. Our Happy Hour hits the spot. Why you should visit Pick’s At PLX for your happy hour. An awesome food and drink menu with $2 domestic bottles and $2.50 cocktails! Plenty of boat docks. Pull up, tie up, get a drink.